We deliver red diesel to businesses of all types all over the UK, with same day & next day deliveries available. Looking for a Reliable Red Diesel Delivery in the UK? Crown Oil has been trusted by countless businesses across the UK to fulfil their refuelling needs and requirements for over 70 years! Over those years, we’ve built up a vast amount of experience of supplying fuels and oils, including red diesel to customers all across the country. So no matter your requirements, whether you need 205-litre barrels or deliveries of 500 litres up to 36,000+ litres of red diesel. We can supply whatever quantity you require, anywhere in the UK. 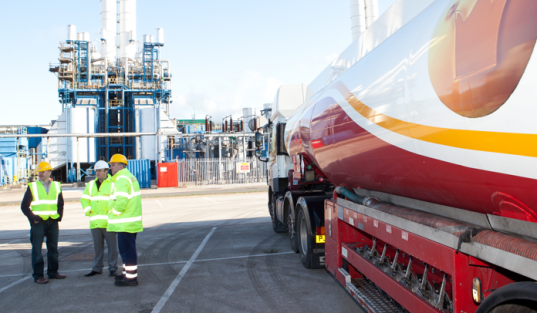 Having started as a local fuel supplier in the North West, we have since seen a great expansion of the business to the point we’re now one of the leading national fuel suppliers within the UK. As well as many more of our products from anywhere in the UK within 24-48 hours. Not quick enough? We can even re-supply your business sooner, with a same-day emergency delivery available! We cover all areas of the UK, whether with the same high levels of service, delivering the same high-quality fuels. So no matter whether you’re anywhere in England, Scotland, Wales or Northern Ireland, Crown Oil is able to deliver your fuel requirements within 48-hours. So no matter whether you’re in a rural area considered to be difficult to reach, an inner city location or a new construction site or similar locations, our fleet of tankers are capable of delivering from single 205-litre barrels to all the way to 36,000-litre bulk deliveries to locations all over the country. If you’d like to call and discuss your requirements with one of our friendly team, you can do so by calling us today on 0845 313 0845 today. 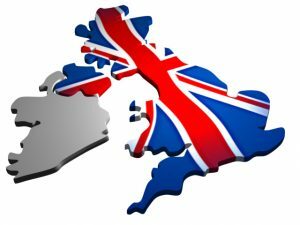 Don’t worry if your area isn’t listed above, these areas are merely provided to give everybody some indication of the length and breadth of the UK locations we can supply to. If you require fuels and lubricants or require the assistance of one of our fuel services, simply call Crown Oil today on 0845 313 0845 and let us know your desired delivery postcode. A fuel specialist from our team will then be able to answer any of your questions and provide you with a quote.